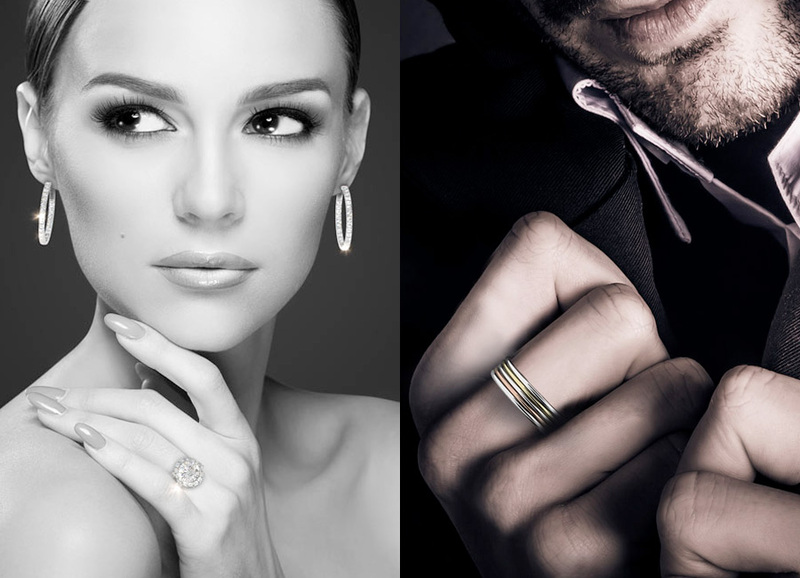 Established in 1986 earning a reputation for exclusive, elegant fine jewellery, being the longest established jewellery store in the Westend of Perth today. At RJ Pearce, two of the best jewellery designers, Robert Pearce and Bez Ambar have come together to showcase the finest jewellery of the world. Our custom designs are not mass produced, they are custom handmade designs, using the finest gems from Australia and around the world.